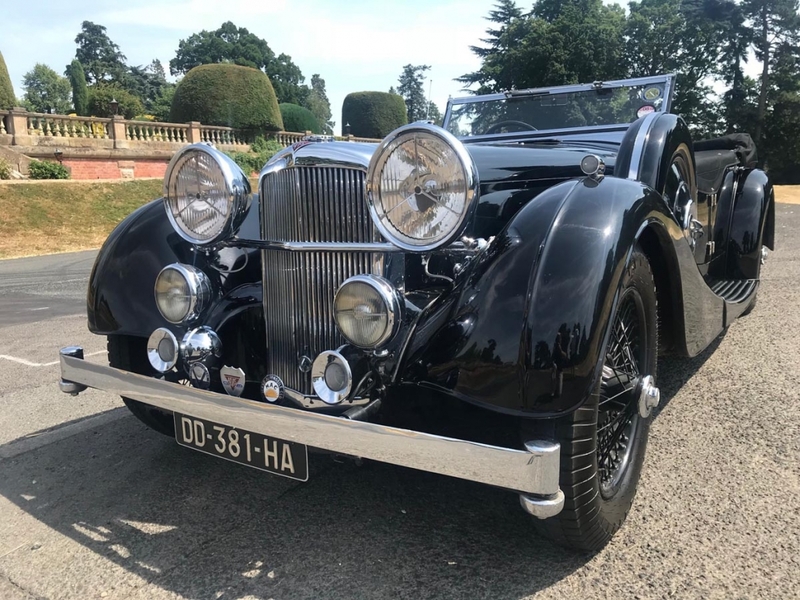 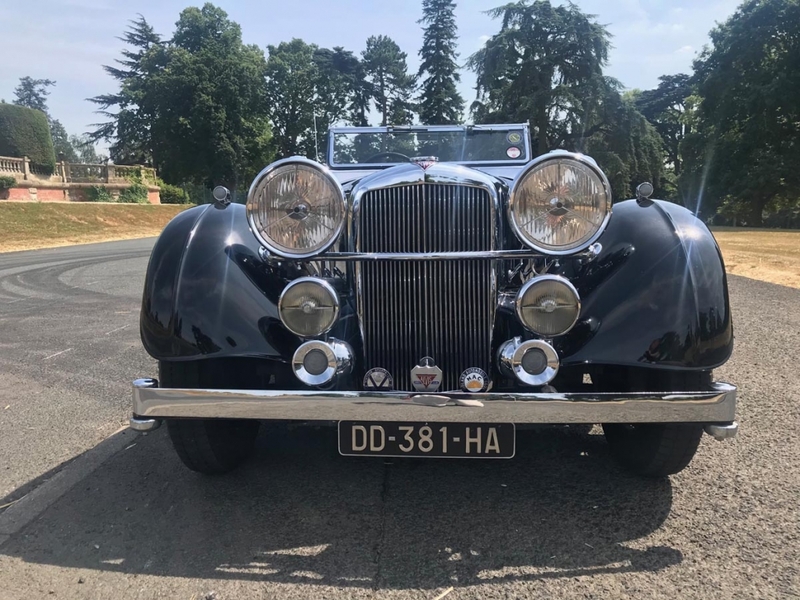 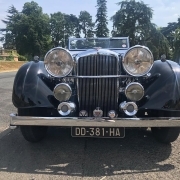 The Alvis Speed 25 is, for most enthusiasts, the ultimate Alvis car, and one of the finest quality sporting cars ever made. 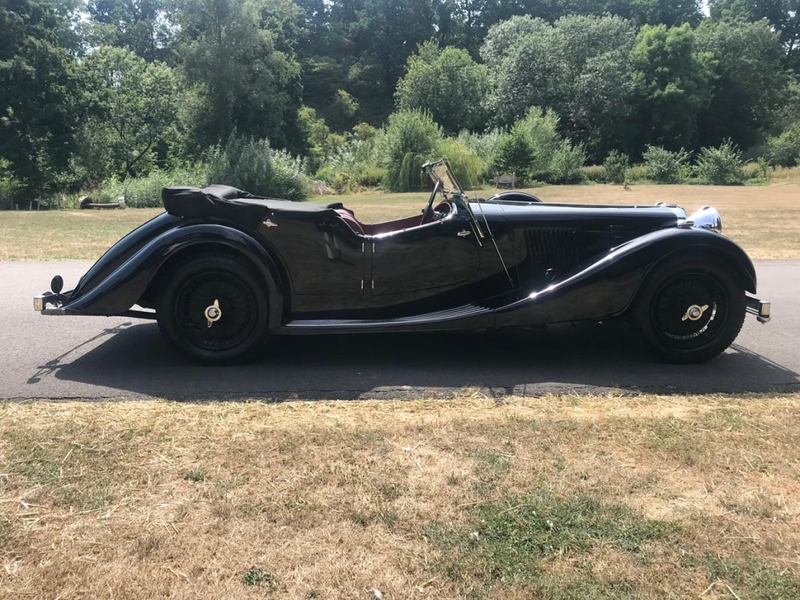 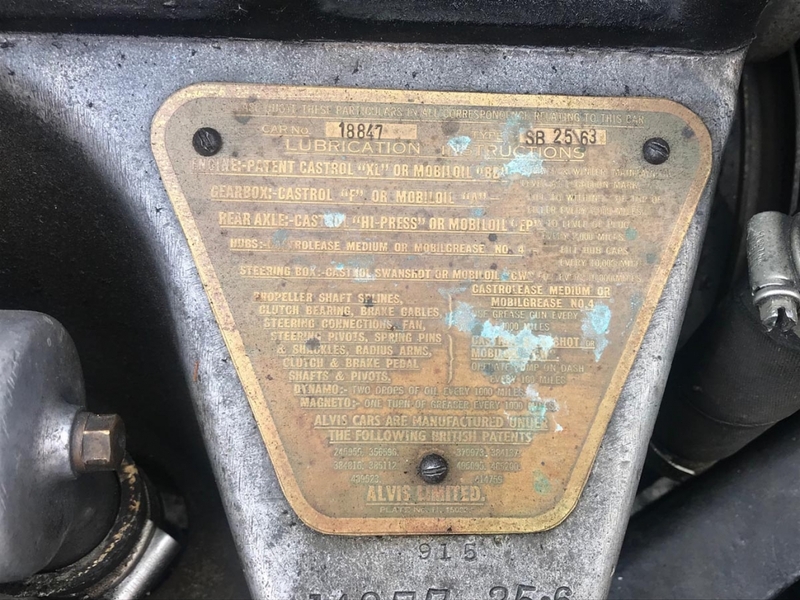 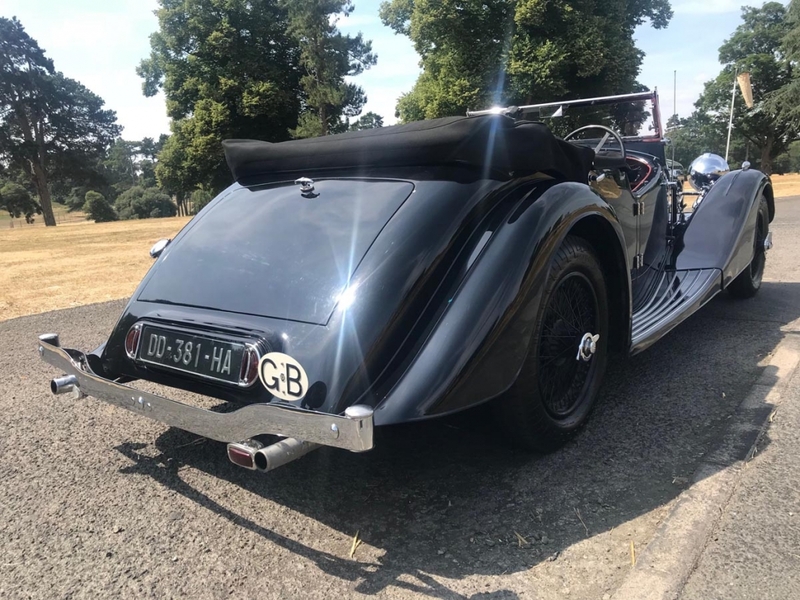 The 3.5 litre Speed 25 was launched in 1936, replacing the very successful Speed 20 which had created a new market for low slung fast four seater cars. 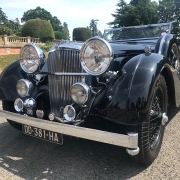 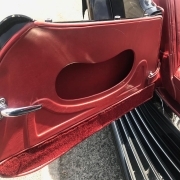 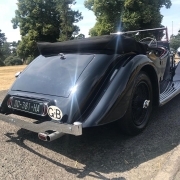 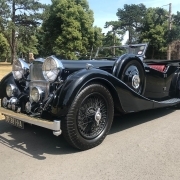 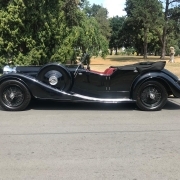 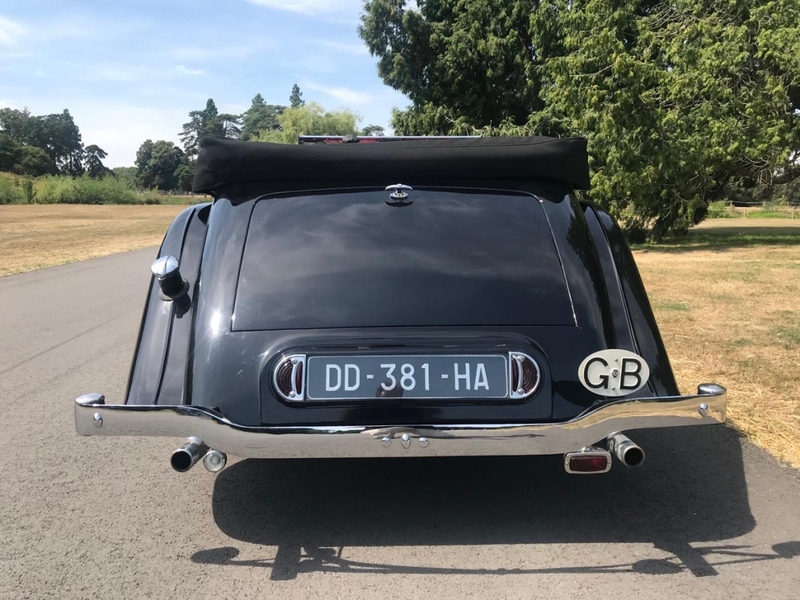 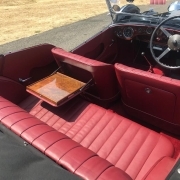 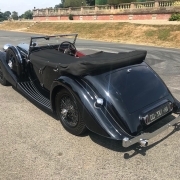 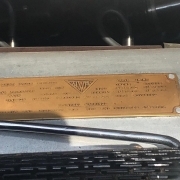 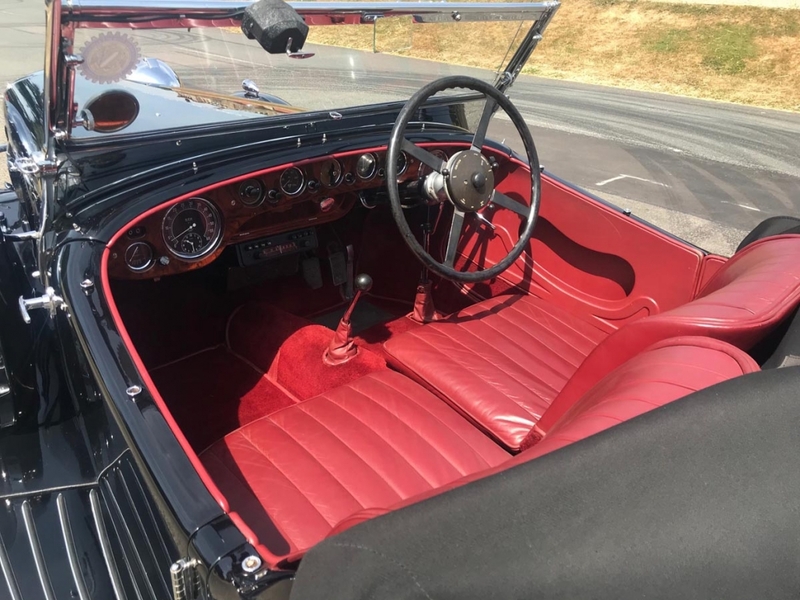 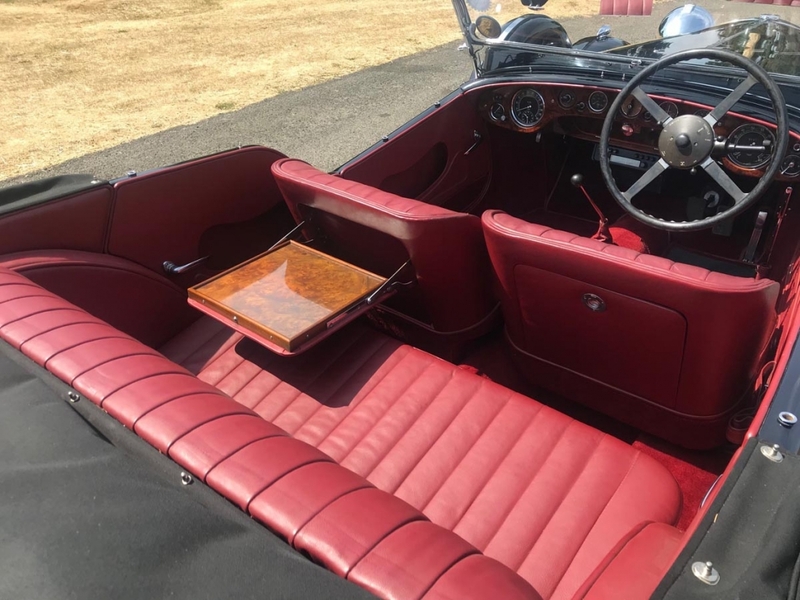 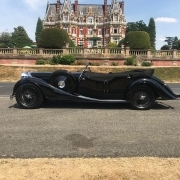 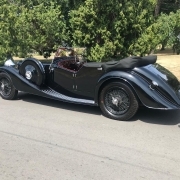 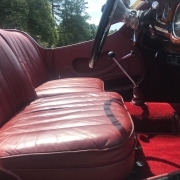 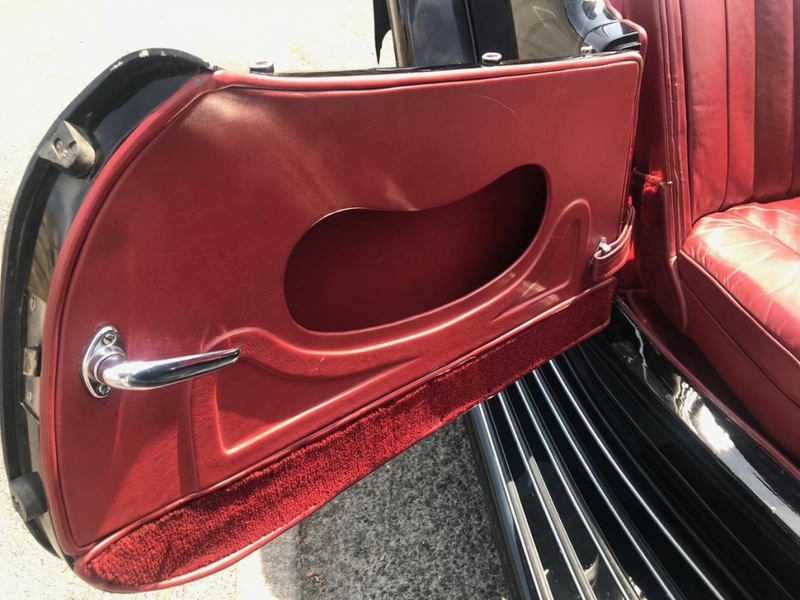 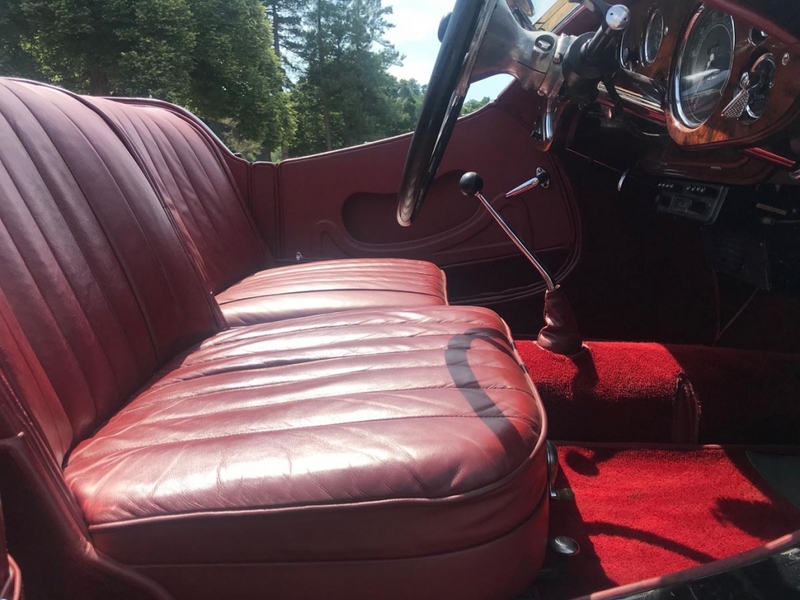 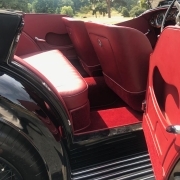 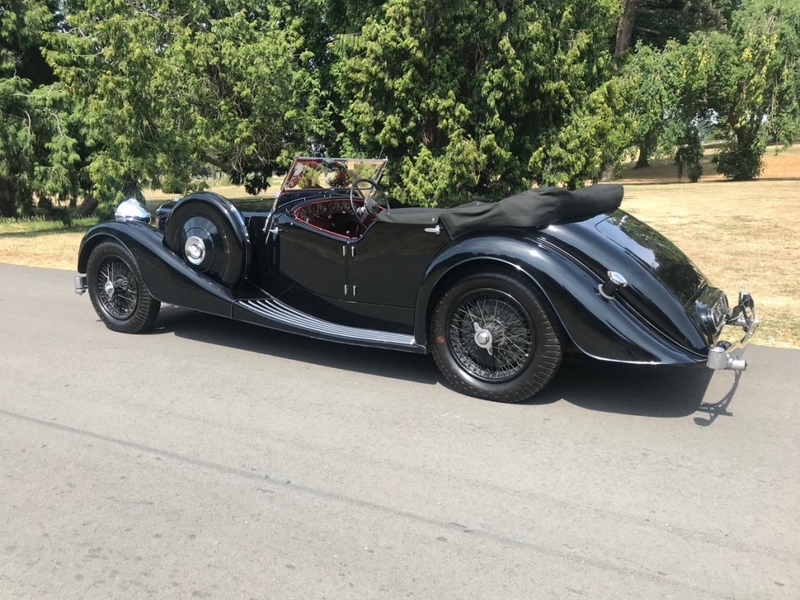 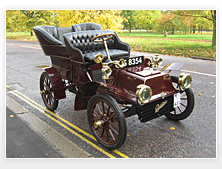 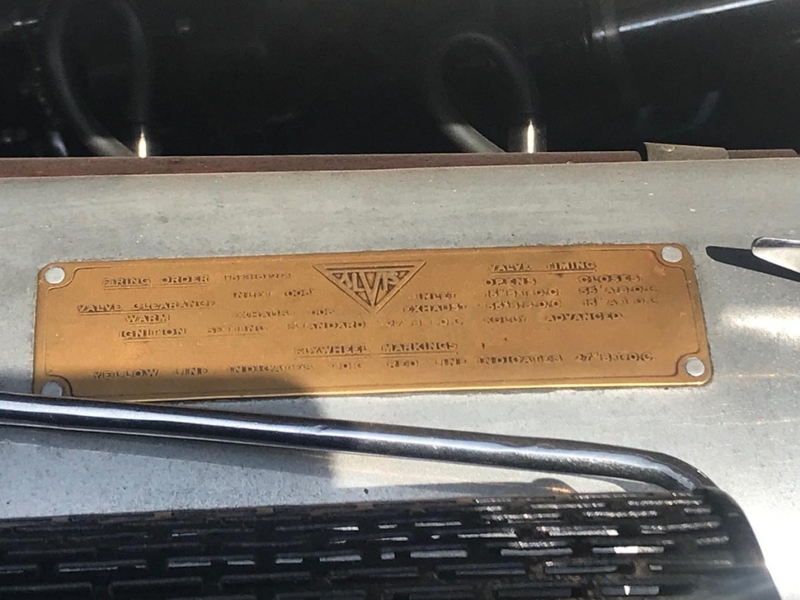 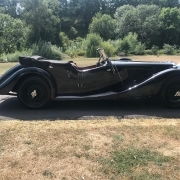 The car was available with various body styles from a variety of coachbuilders, as a saloon, a drop-head coupe, or a very sporting “sports tourer” by Charlesworth or Cross and Ellis. 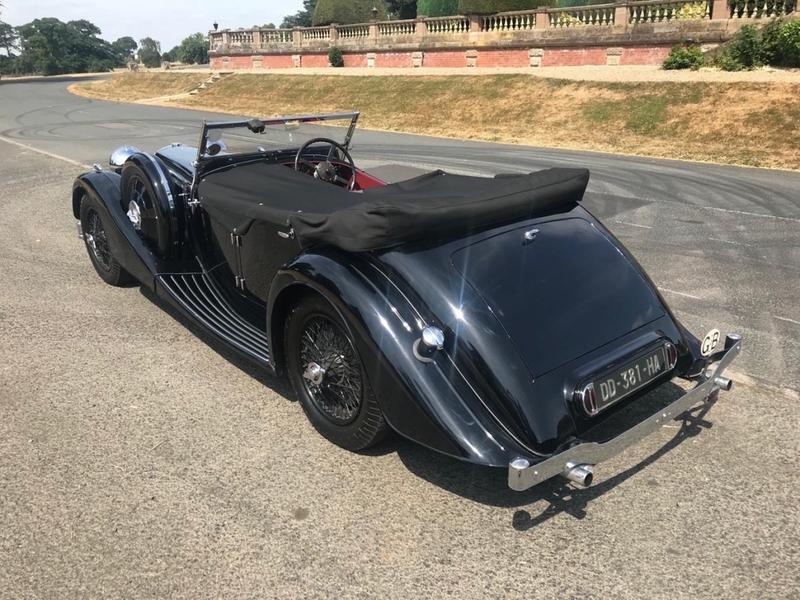 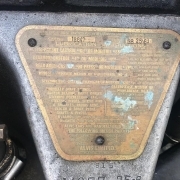 The Cross and Ellis edition is widely regarded as the most desirable of all the bodies offered, and 39 were made to this specification out of the 391 cars sold between 1936 and 1940. 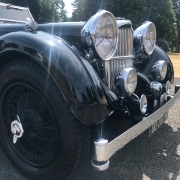 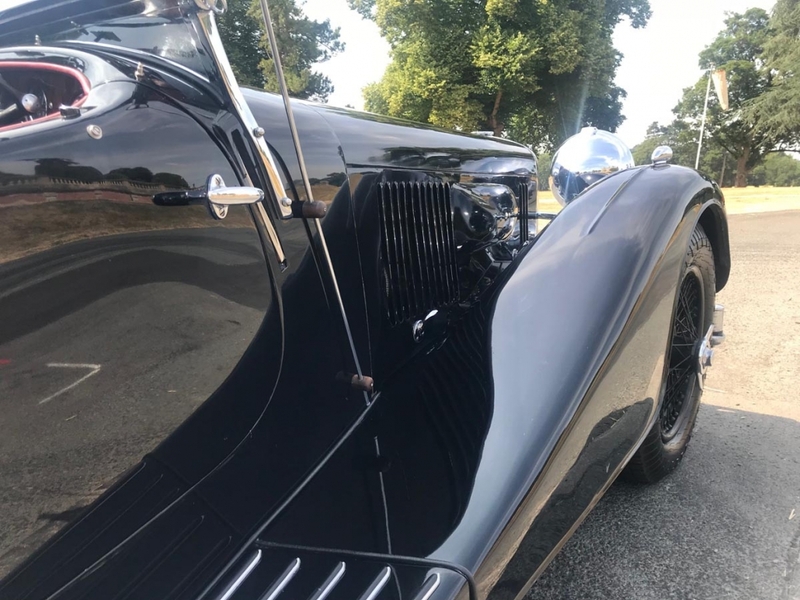 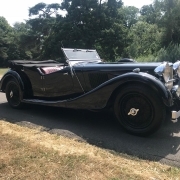 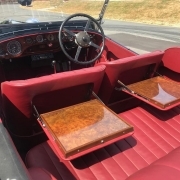 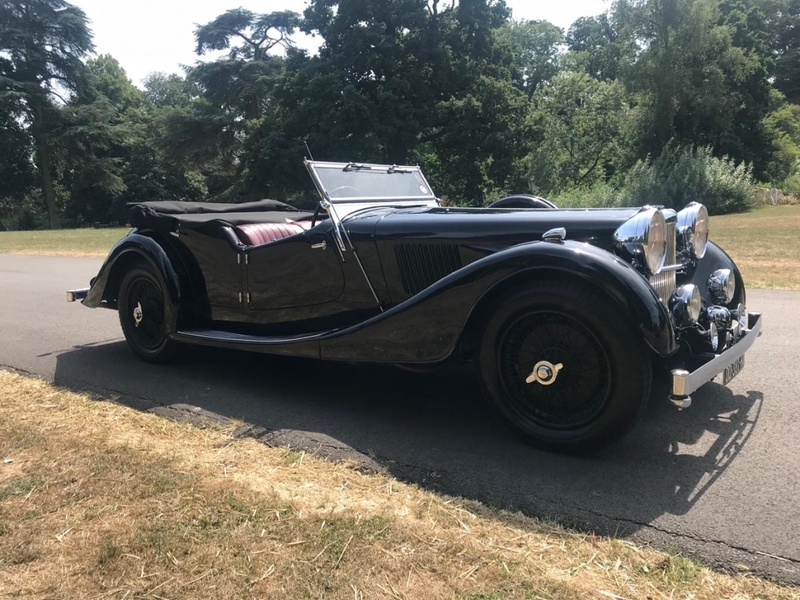 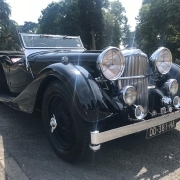 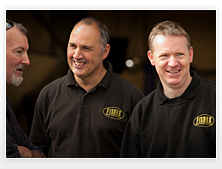 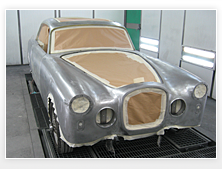 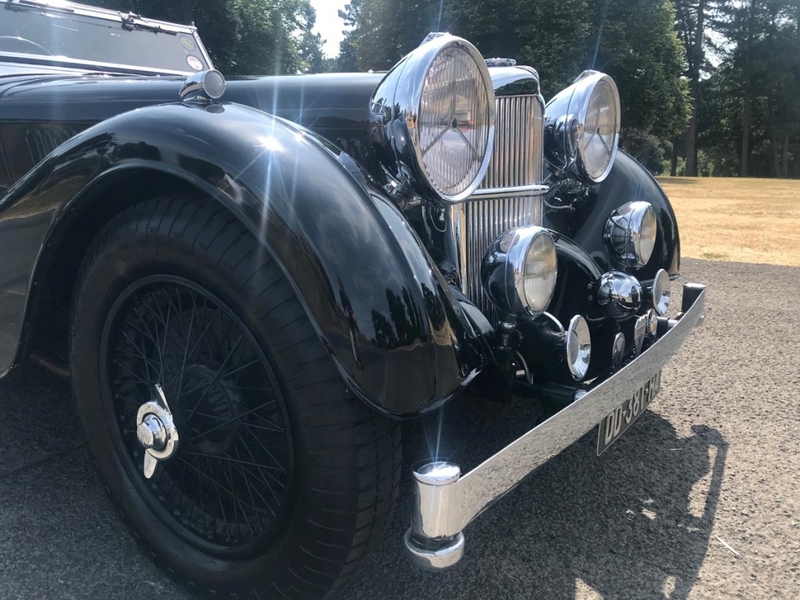 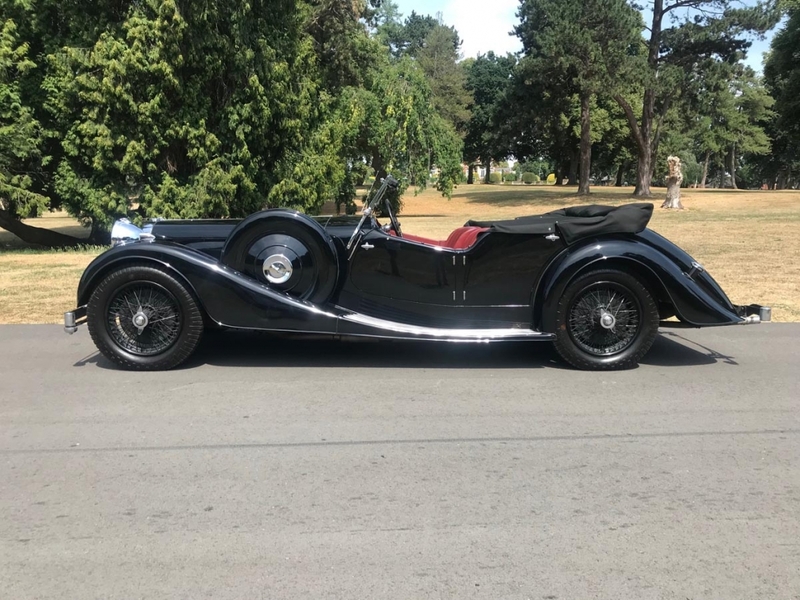 Our car was restored by Fisher Restoration, the renowned Alvis specialists, for its founder Mike Fisher, in the late 1990’s. 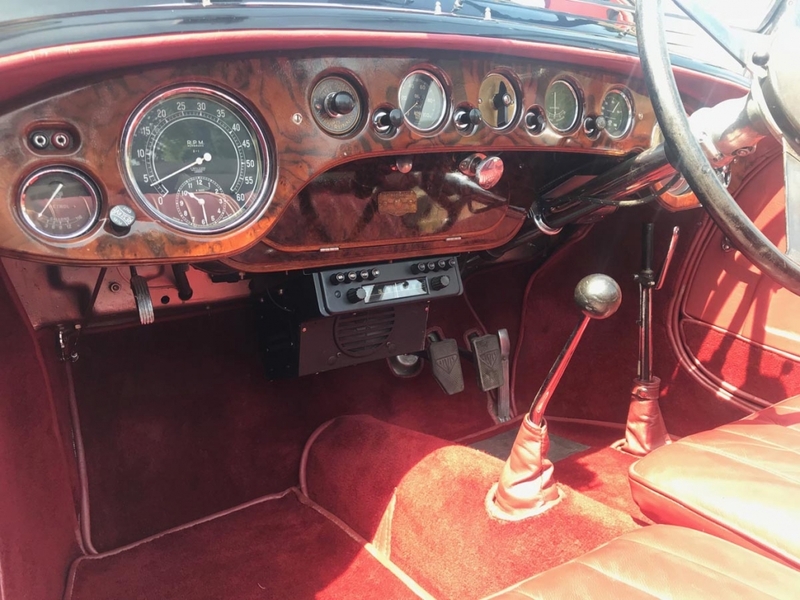 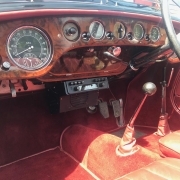 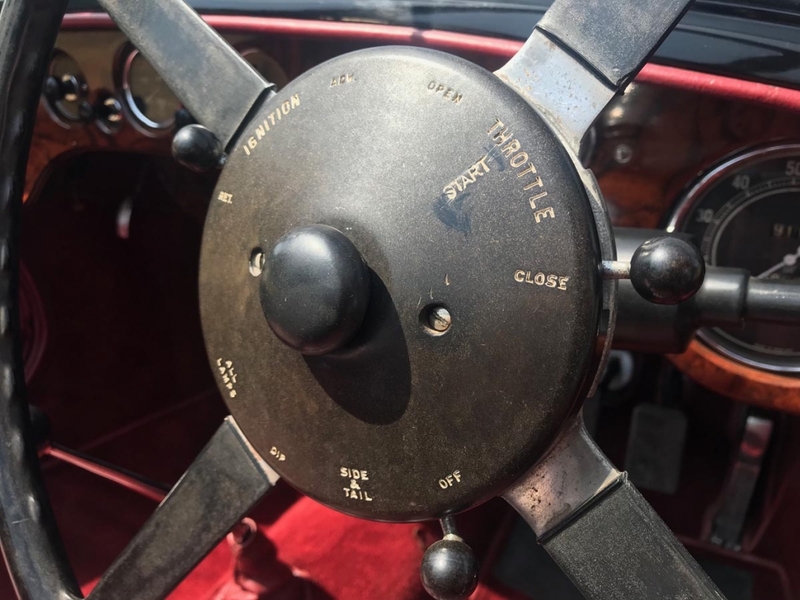 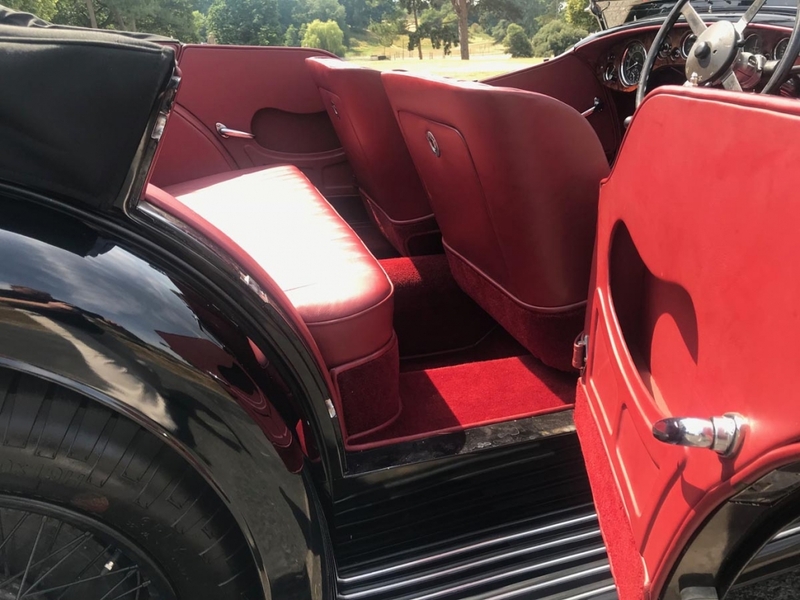 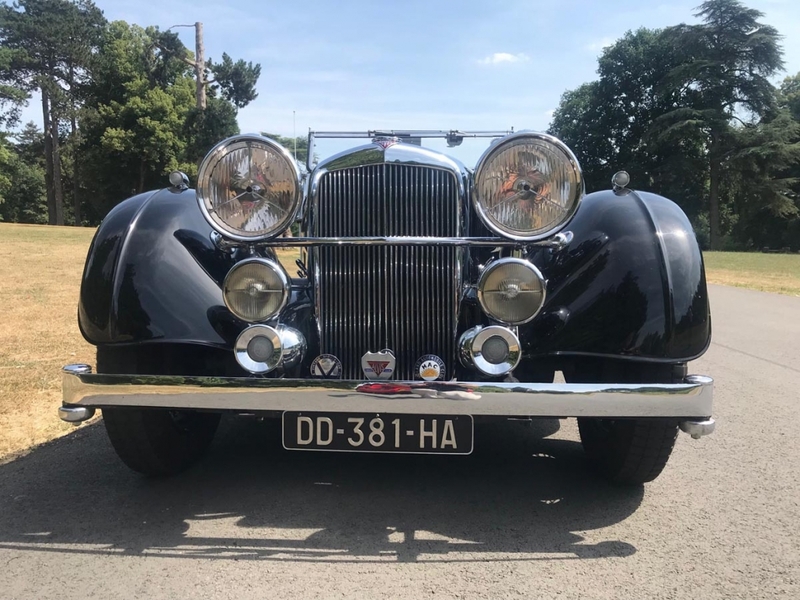 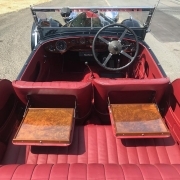 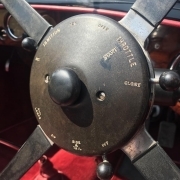 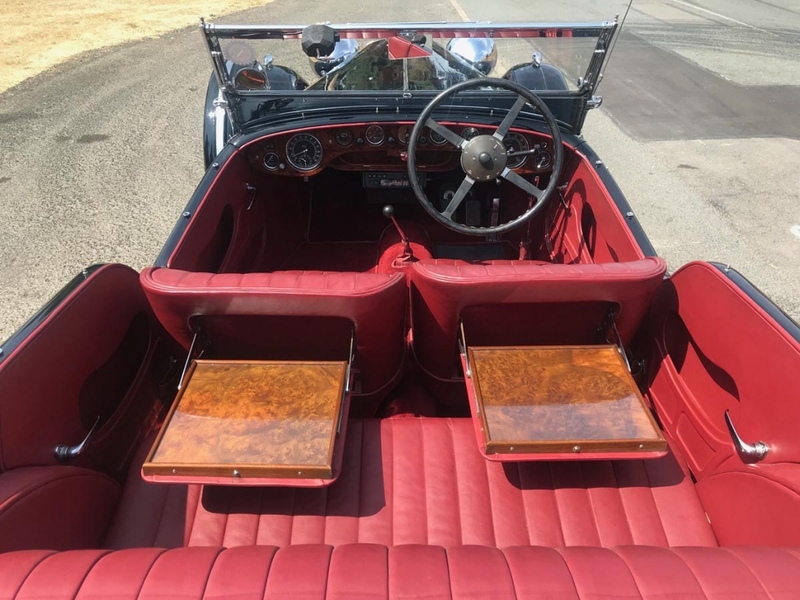 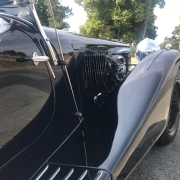 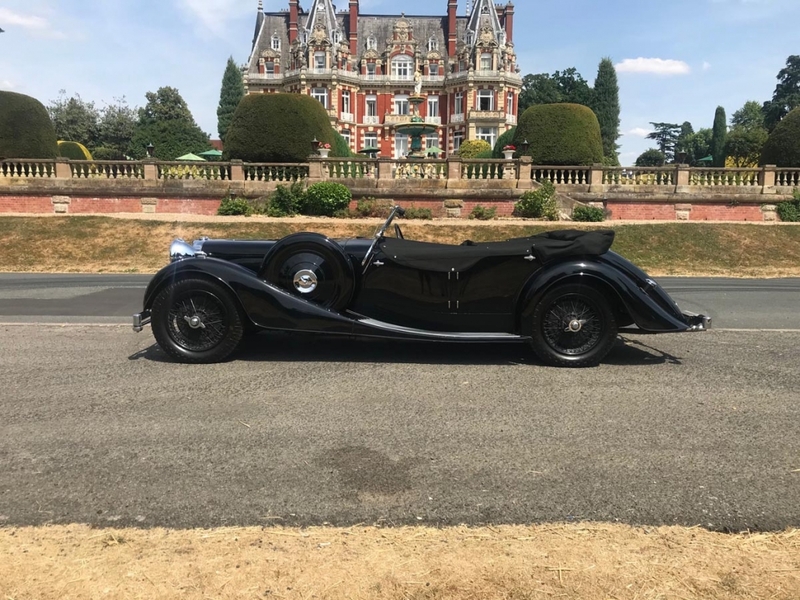 It was rebodied with a perfect replica of the Cross and Ellis Sports Tourer body and the car was then finished to concours standards, with all the correct fittings, tools, period radio, etc. 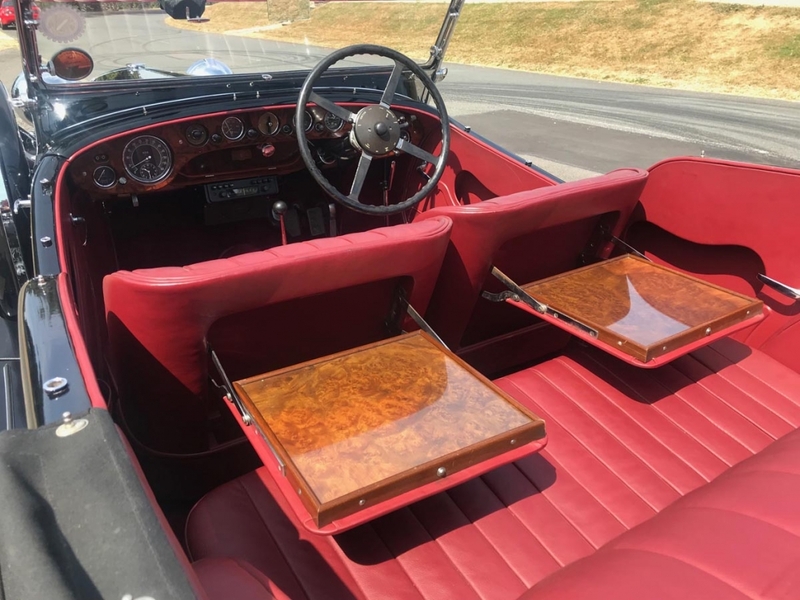 The finish achieved was certainly better than cars leaving the Alvis factory when new, and remains almost certainly the finest example of the Speed 25 in existence. 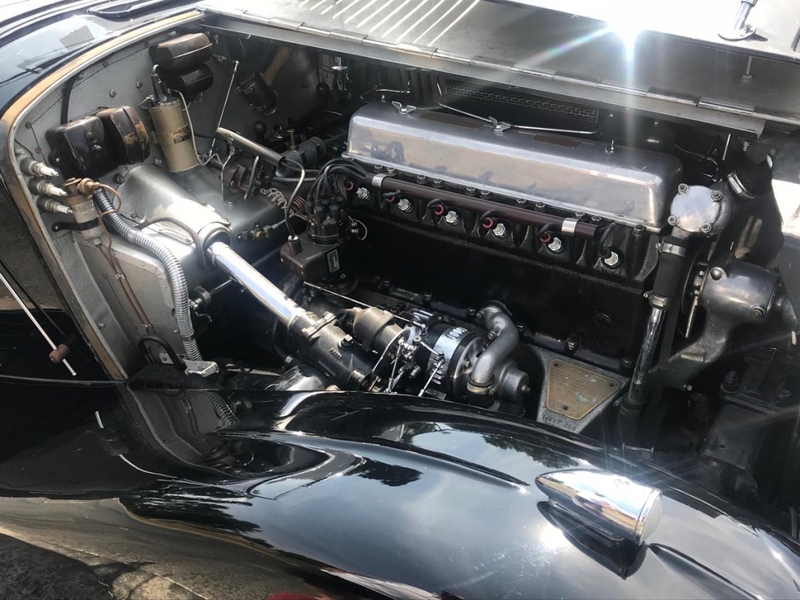 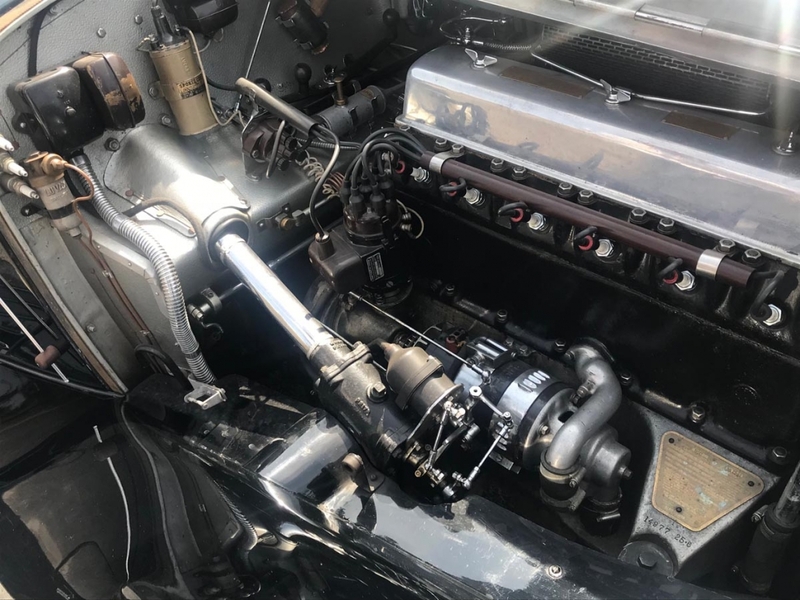 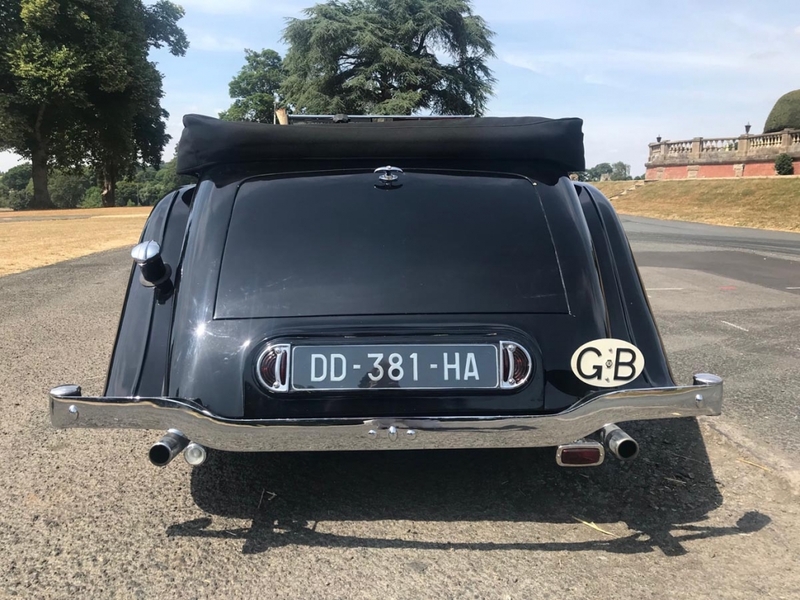 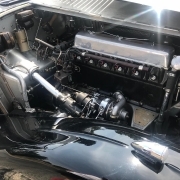 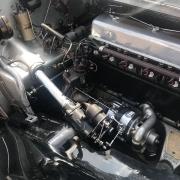 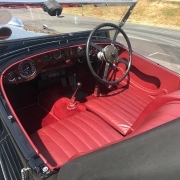 During the rebuild the car was fitted with hardened valve seats to allow the use of unleaded fuel, and the car is running a 3.8:1 final drive, ideal for modern road conditions. 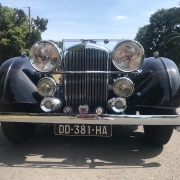 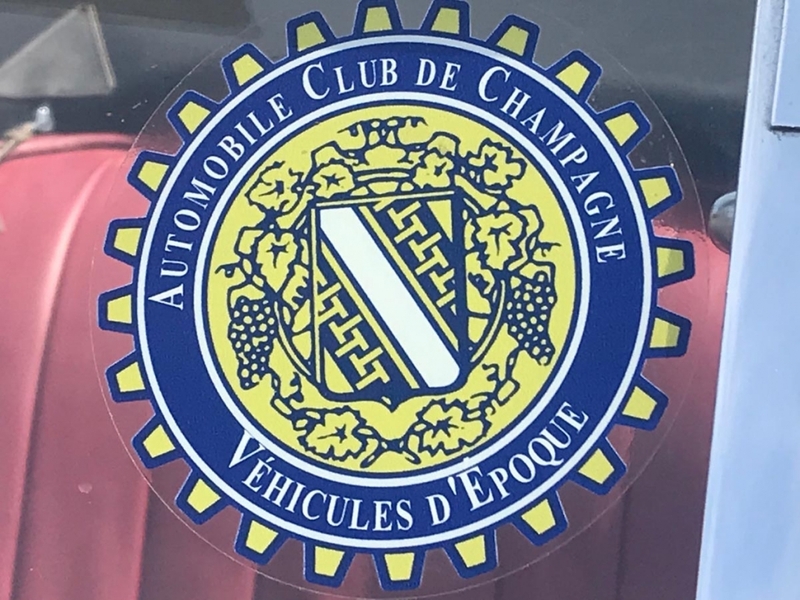 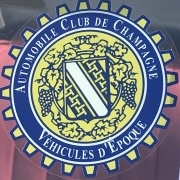 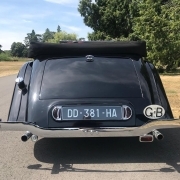 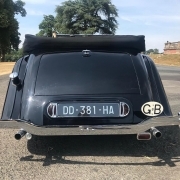 The car has been Frenched owned for the last 5 years whereupon in has taken part in numerous rallies and continental trips. 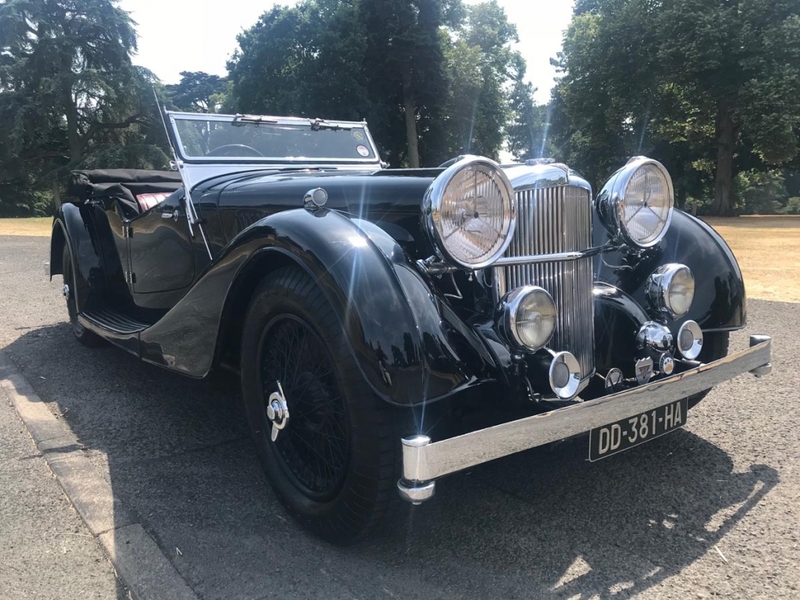 However it has only been used very sparingly over the last 18 months due to the ill health of the owner, hence being now available for sale. 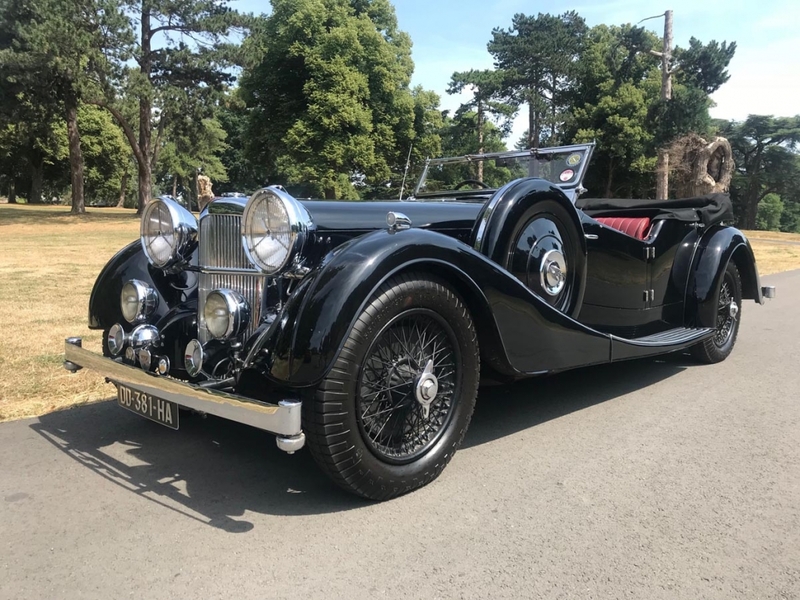 Still looking splendid and in near-perfect condition today. 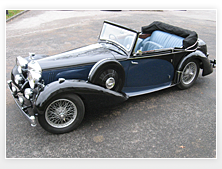 This is a once in a lifetime opportunity to obtain the very best car of its type in existence, in our opinion. 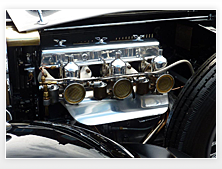 The car will be fully serviced before collection.